Click the video to see a demo! 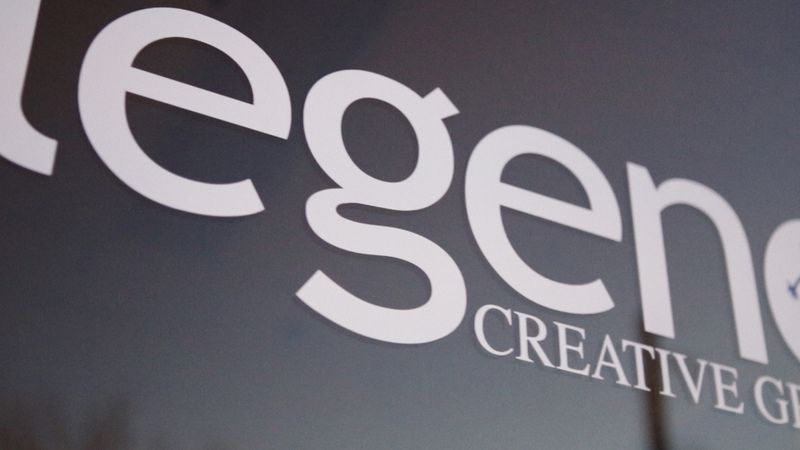 The Legend team has a proven process for the creation of your video. 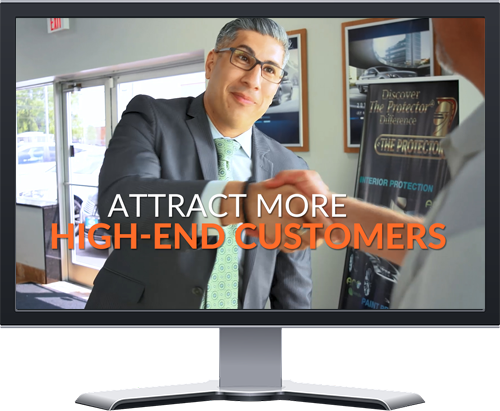 We ensure your video presentation is memorable, distinctive and persuasive. Using multiple, high-end HD and UHD cameras and aerial drone cameras, we capture the action and then sprinkle the special effects that help bring your story to life. Whether your video is for your website, social media or a TV commercial, we will make you outshine the competition. 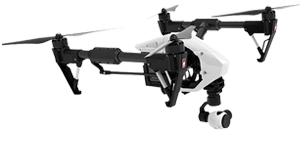 30-second complete video - Complete video using aerial drone and ground/interior shots. 60-second complete video - Complete video using aerial drone and ground/interior shots. 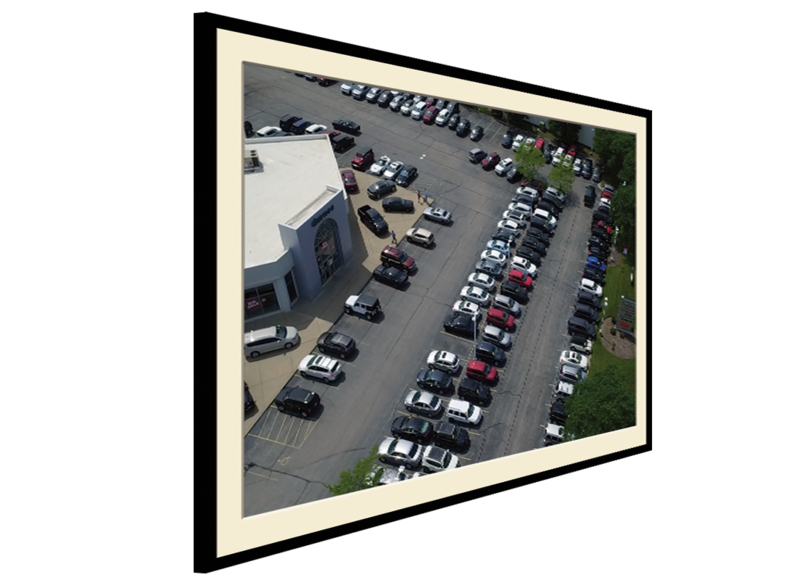 Act now and receive a FREE framed aerial drone photo of your dealership!